New Art School Boot Camp Class! My newest class is now live on Skillshare! Thanks to everyone who’s already enrolled! In this installment of Art School Boot Camp, we’re looking at what it means to be “successful” as an artist. Is it getting your book published? Being able to work on your art full-time? Raking in $1,000,000?! We’re going to look at how to shape your definition of success in the art world, because success in a creative field is not as straightforward as a typical career! Here’s an awesome early review of the class that put a smile on my face! What an inspiring, and excellent course. Changed my view of the world in under 13 minutes-thanks so much. Also! 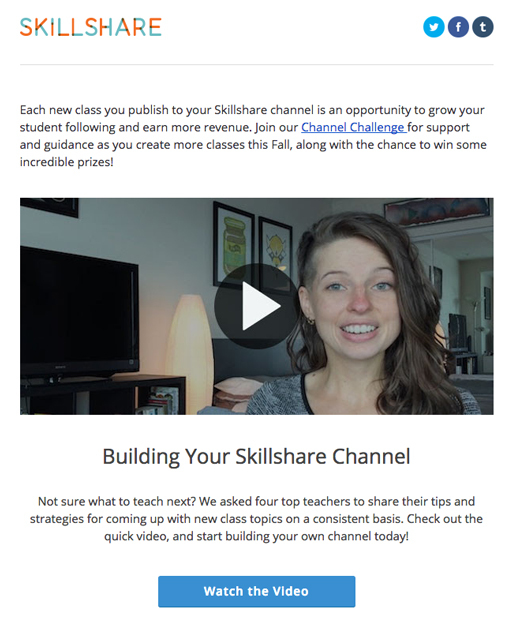 Skillshare featured me in their new promo video about building a class channel! 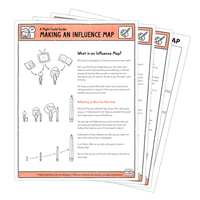 If you’ve ever wanted to teach, there’s some great tips from other teachers on how to get started! You can watch the video here.